Brain and Exercise? What a great couple! What do we know about the Brain and Exercise? Can we use our Brain for a better body, a better Health?, Can we stop Brain decline? What do we know about the Brain and Exercise? Move, rest, read, move again, learn, stretch. Brain and Exercise make the best couple ever. There is an increasing interest on how Exercise can help our Brains. A recent study from scientists in Taiwan shed some light on what exercise can do to our brains. We can challenge our brain with movement. 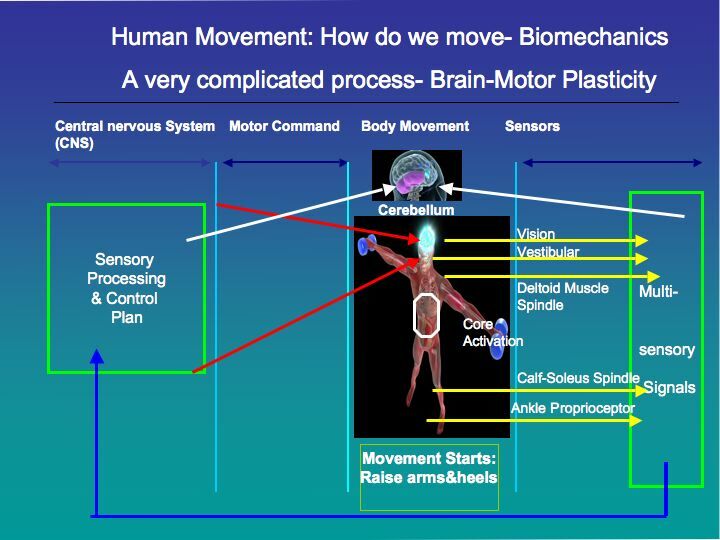 The more challenging the movement the more brain areas are involved. Result: Neural connections get stronger, new connections are formed and new nerve cells are created among other benefits. Extensive research is showing that may be up to us to challenge our brain NOT ONLY with words but with MOVEMENT. What do studies say about the Brain and Exercise? 2.. We know that Aerobic Exercise enhances a powerful protein in the brain called BDNF. Studies have shown that makes us smarter and help us in cognitive tasks. 4. We know that Aerobic Exercise contributes to create new nerve cells in the section of the Brain responsible for learning and Memory, The Hippocampus. This area is critical for forming new memories and may help for those ones suffering Alzheimer.